McCafé: A very successful simultaneous rebrand and repositioning. Consumers began to encourage their skeptic friends to give it a try and most did. 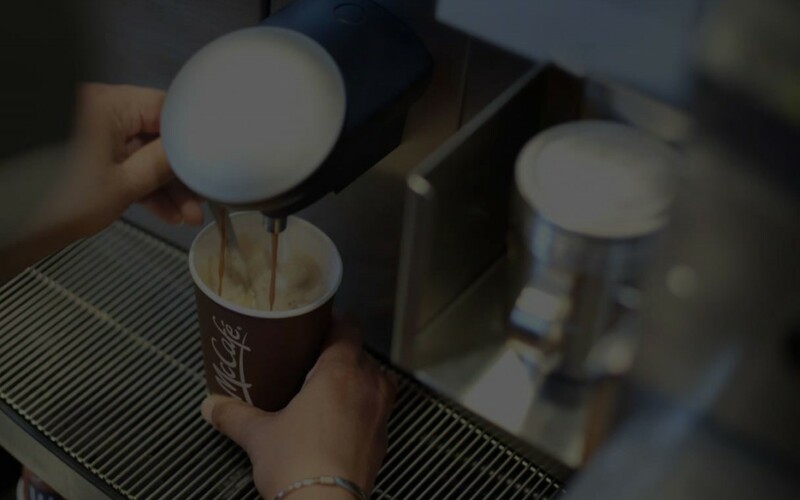 The Canadian market perception of McDonald’s coffee changed almost overnight.